Sence gives wearers a dashboard of their physical and emotional health at a level of detail unmatched by existing wearables. By combining the features of a fitness tracker with an overall reading of emotional states, Sence can help manage stress and vitality levels and better understand what emotions people feel and when. Today, Planexta Inc. launched their Kickstarter campaign for Sence, the first emotion tracker to use electrocardiography (ECG) technology to help users better understand their emotional states. It is now available on Kickstarter starting at $129. Sence uses Heart Rate Variability (HRV) to measure over 64 different emotions and simultaneously monitor the events that may trigger specific feelings. HRV provides the accuracy of an ECG, which is 250 times greater than traditional fitness trackers which use optical sensors that measure blood flow. Sence syncs with calendars, allowing users to track events, meetings, workouts and their emotional reactions at the time, to pinpoint stressors and identify patterns. 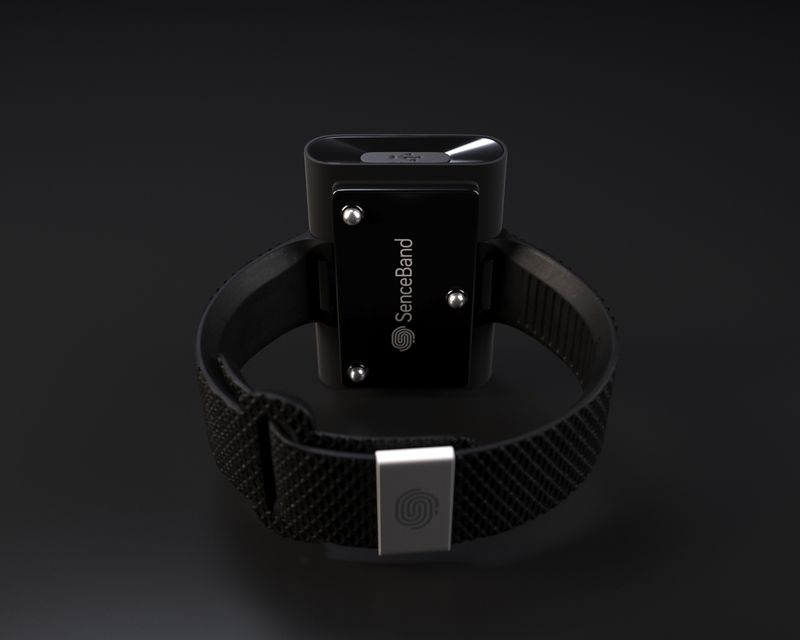 Records heart rate passively at a frequency of the user’s choosing so they can collect accurate readings without having to stop their activities. Tracks over 40 emotions such as enjoyment, nervousness, euphoria, exhaustion, aggression, sadness, calmness, and anger. Is waterproof, ergonomically designed, and has a 48 hour battery life. 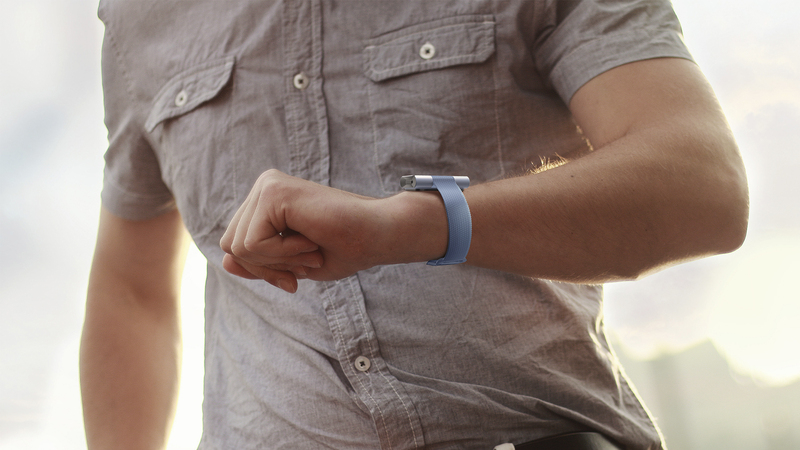 Functions as a fitness tracker, recording steps, daily physical activity and physical recovery. 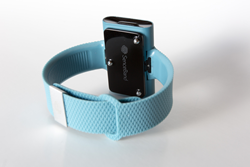 “By combining the features of a fitness tracker with an overall reading of emotional states, Sence can help manage stress and vitality levels and better understand what emotions people feel and when. 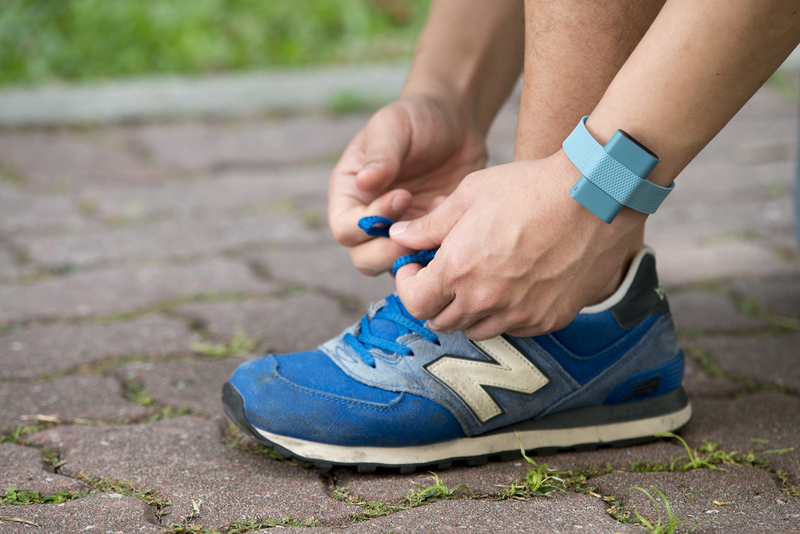 As a fitness tracker, Sence helps to prevent injuries caused by overtraining and and gauges how the body reacts to different regimes,” said Nayshtetik. Sence’s Kickstarter campaign runs from October 31 to December 1, 2016. For a full rundown of the pledge levels visit their Kickstarter page. Media wishing to interview their personnel should contact PR agent, Jackson Wightman at +1 (514) 605-9255.